Work engagement is quite a new concept in the corporate world, but it’s a really important one being directly linked to performance! If I’m honest, engaging students is something us teachers have been working on forever, so it’s about time the corporate world caught up. The underlying principle is the same – engage and get better results! Work engagement is the opposite of ‘burn-out’. So, it’s full of positivity, energy, resilience and dedication. Companies that want personal development, responsibility and initiative will want work engagement. Work engagement can fluctuate – sometimes people are more engaged than others. Warning: this is part of being human. But, we can help encourage engagement through some special consideration to the workplace and the person. 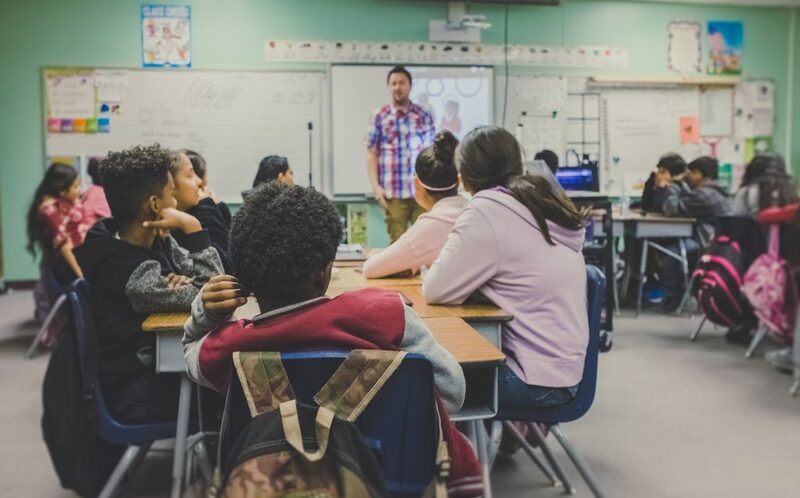 Whilst research into engagement at work is ongoing, there is a lot to learn from the world of education, which works on engaging a wide-range of individuals daily! education, but a hidden gem in the workplace! Based on the self-fulfilling prophecy theory – higher expectations lead to higher results, so look for the best in the people at work, then genuinely expect to see it…. this and won’t want to disappoint! PRACTICALLY SPEAKING: Realistic expectations should be outlined clearly – long-term and short-term! At work: Expectations can range from ‘kitchen rules’ stuck on the door, to a personal email with clear targets outlined – ideally they should be spoken and written for maximum clarity. This way people will also be more wary of not meeting them! DISCLAIMER: I’m gonna win the lottery. I’m gonna win the lottery. OK so you get the main disclaimer…expectations do need to be realistic! We can’t go wishing fairies and unicorns into life. 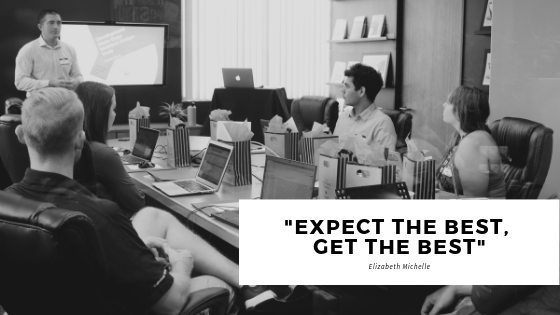 Bottom Line: Expectations should be high, but realistic, to get maximum engagement and the highest standards!